Trek into the rainforest to discover Mayan ruins, canoe through ancient cave systems, explore barrier reefs, swim with the largest fish in the world… Belize is ripe with opportunities for adventure. It’s time to rediscover Belize. Long known as a premier destination among scuba divers around the world, this small Central American nation has grown into its own. It is bordered by Mexico to the north, Guatemala to the south and west, and the Caribbean Sea to the east. Culturally, the country’s identity is both Caribbean and Central American. It is graced with culture, tropical jungles, spectacular scuba diving and friendly people. Journey into the Mayan city of Xunantunich on horseback; or, kayak in the largest cave system in Central America; or, encounter a minority culture, the Garifuna, who brought their distinct culture to Belize and Central America in the 19th century. It is the only nation in the region with a British colonial heritage, but as a part of the Western Caribbean Zone, it also shares a common heritage with the Caribbean communities in other Central American countries. The least inhabited Central American country, Belize combines the rarest wildlife of Central America, exceptional Caribbean beaches, and the most flamboyant marine life in the western hemisphere. Big Five’s nonprofit arm, Spirit of Big Five Foundation, supports Southern environmental Association, a community conservation organization aimed at protecting one of the largest barrier reef systems in the world. Belize has also given rise to some world class resorts. Although Kriol and Spanish are widely spoken, Belize is the only country in Central America where English is the official language. The combination of natural and man-made assets, including 127 offshore islands, excellent fishing, rivers for rafting, jungle, traditional villages and wildlife reserves, all add up to an irresistible destination. 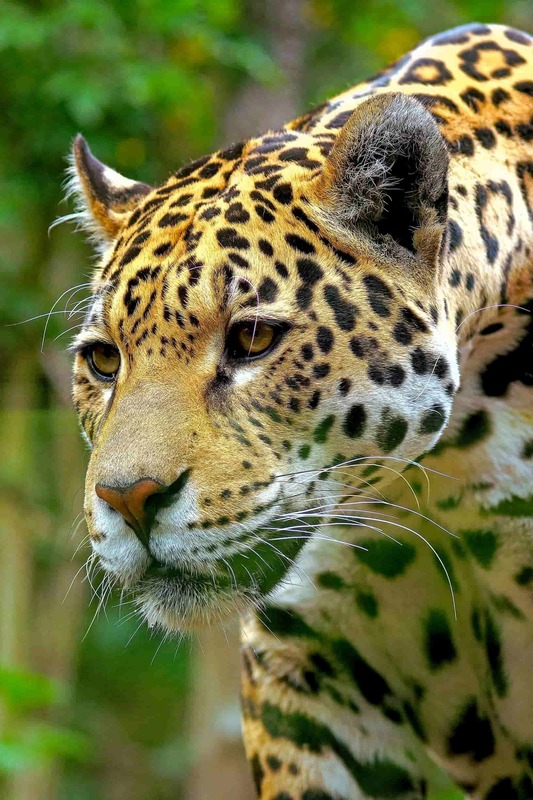 Learn more about Belize luxury tours and travel with Big Five below.